Seth Hettena is an award-winning journalist. He was a long-time investigative reporter for the Associated Press, where he covered numerous stories of political corruption and American war crimes. 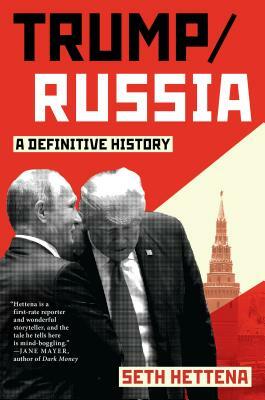 He is the author of the critically acclaimed books, Trump/Russia: A Definitive History and Feasting on the Spoils: The Life and Times of Randy "Duke" Cunningham, History's Most Corrupt Congressman. Hettena lives with his wife and sons in San Diego, California.